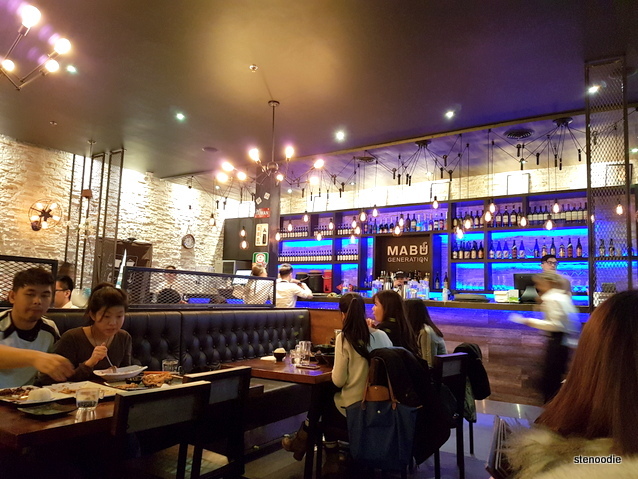 I finally got to try Mabu Generation! 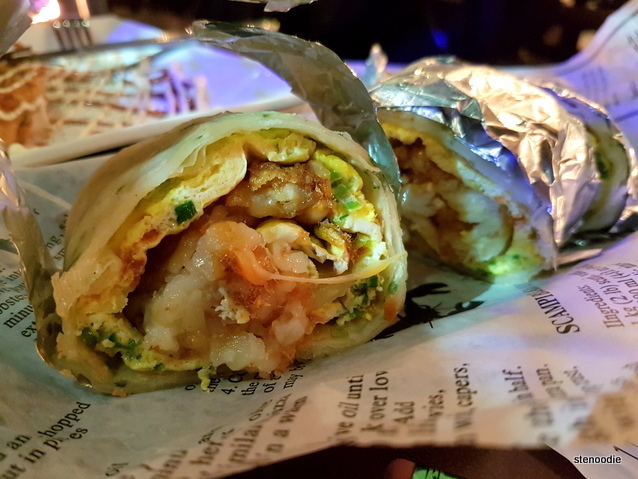 This is a Taiwanese inspired restaurant with elements of Japanese dishes on their menu. 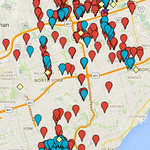 They have a first location at Yonge and Finch called Mabu Station. 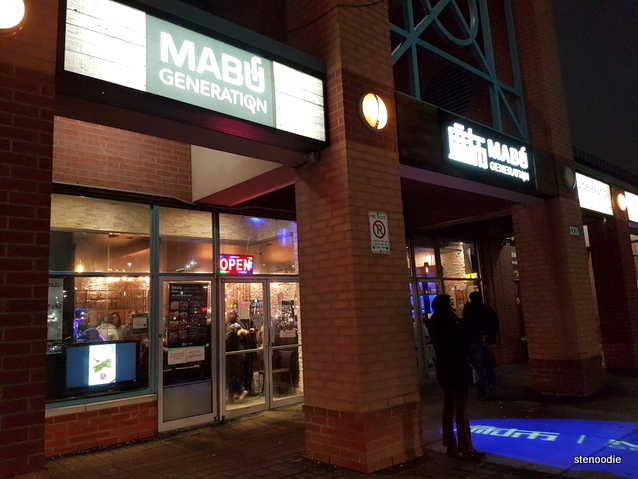 Mabu Generation is an extension of their store but in the Markham area! 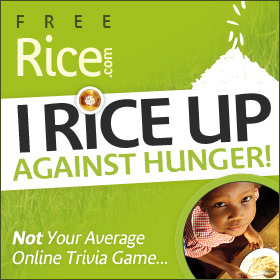 I was so excited to try this place out finally with Tracy when we had dinner there last Friday. We arrived after 6:30 p.m. on a Friday evening and boy, was the place packed! I got a number from the hostess at the front of the room in the midst of many other people who were waiting for a table. The hostess informed me that the wait would be around 30 minutes. Luckily, I noticed that there were a lot of tables finishing up their meals at this time and thus our wait wasn’t as long as it could have been during the prime time dinner period. I really liked the interior! We were really impressed and amazed with how many different varieties of items there were on the menu! 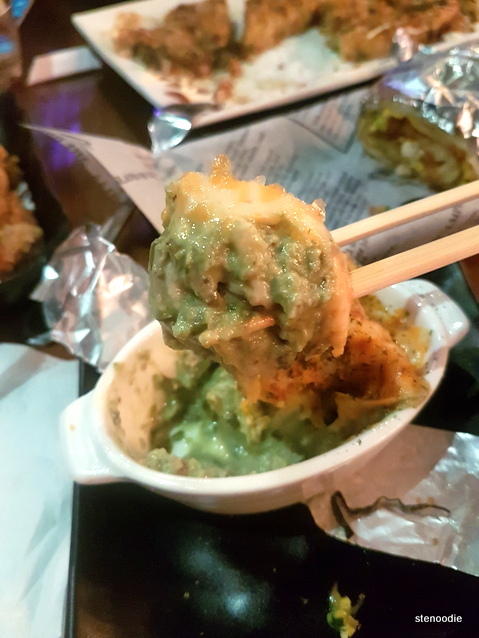 There was everything from classic Taiwanese snacks to Japanese takoyaki and okonomiyaki to individual hot pots to bubble tea to dozens of innovative and trendy desserts and many others. I’ve definitely seen the dozens of photos on social media of this place too and I believe that it would take many, many visits (or if you have a HUGE group to share food) in order to try nearly everything on the menu. 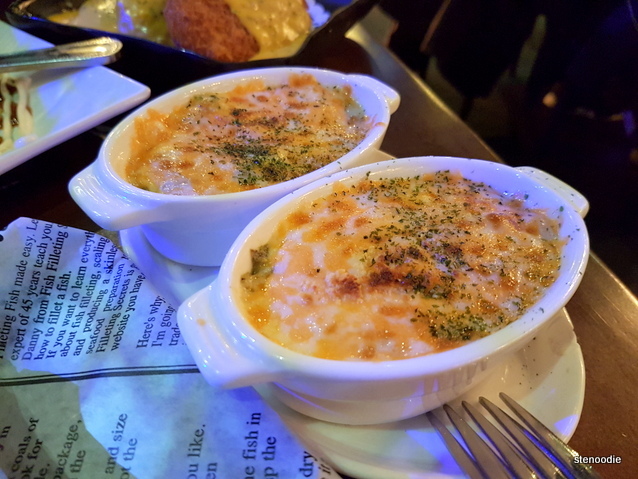 On this visit, we went a little bit crazy with the dishes that had cheese as part of its ingredients. 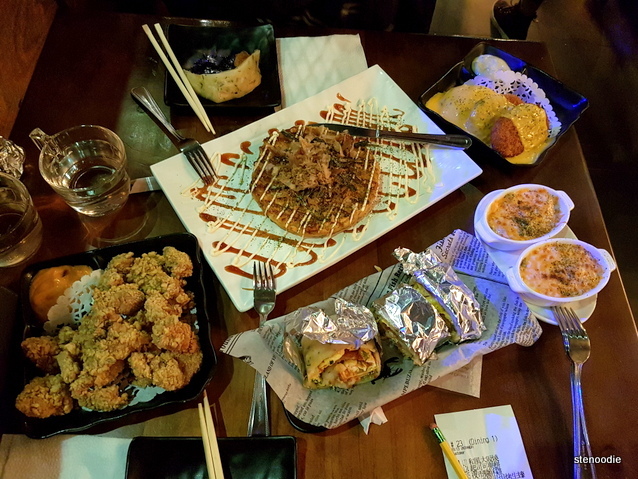 We had Taiwanese Style Popcorn Chicken; Okonomiyaki; Potato Croquette Stuffed with Cheese and Crab Meat; Cheese Hash Brown Egg Pancake; Grilled Oysters with Avocado, Garlic, Mayo and Cheese on top; and Baked Cheesy Japanese Rice Cakes. 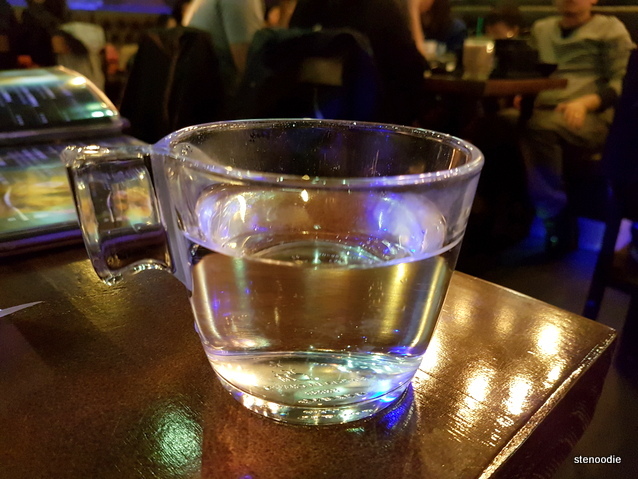 For the entire night, the service was very friendly and it seemed like their servers really wanted to make sure their guests were treated well and with care. Despite the restaurant being very packed, the servers still were extremely patient and didn’t show any sign of being overworked at all. I really appreciated that. The Taiwanese Style Popcorn Chicken was the first to arrive. 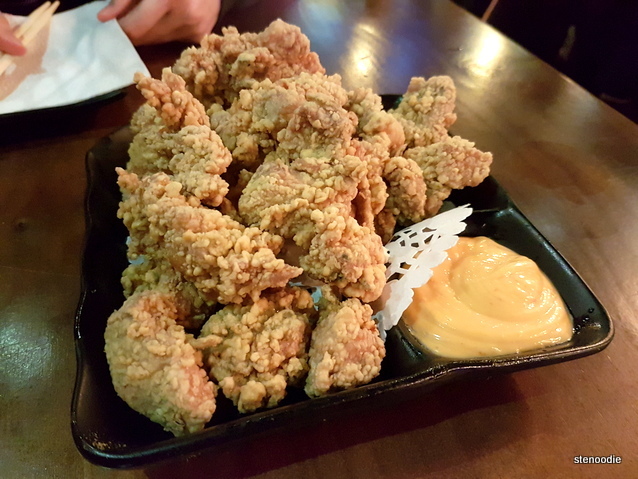 I love popcorn chicken (as most of you have already seen in my posts) and will try to order it any time I see it on the menu. This Popcorn Chicken was decent. I thought that the batter was a little more thick and crumbly than usual though and just a tiny tad dry. The accompanying spicy sauce wasn’t the best fit with the Popcorn Chicken, I found. The Cheese Hash Brown Egg Pancake is a Taiwanese dish that I don’t see often in restaurants in Toronto. I’ve had this breakfast item in Taiwan before and enjoy it. I thought that the hash browns inside this egg pancake was a different twist on things and Tracy really liked it! I thought that the pancake skin could have been more thin. 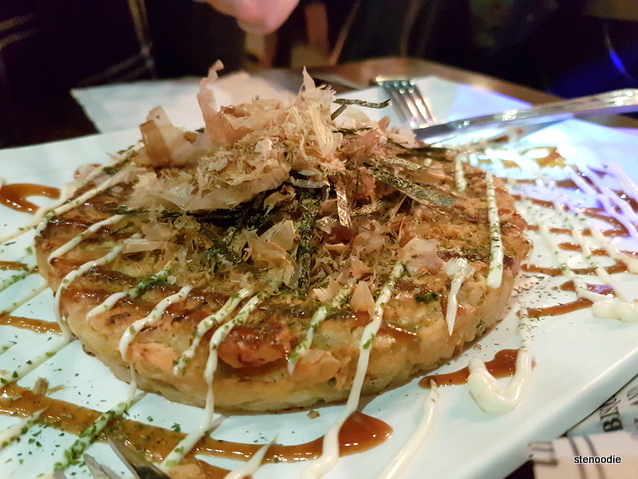 The Okonomiyaki looked great but I thought that it was just so-so. It was very dense and Okonomiyaki should remain fluffy after being cooked. 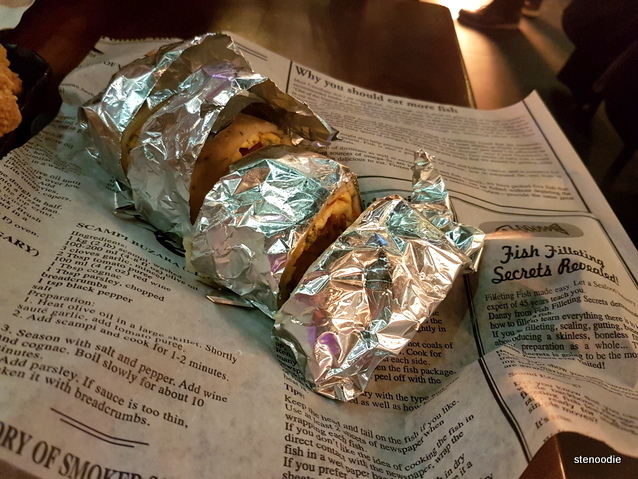 The Grilled Oysters with Avocado, Garlic, Mayo and Cheese on top came in two little ceramic containers. I thought that this was so-so. There wasn’t enough grilled oyster meat inside the dish, I found. The avocado also wasn’t very obvious in the dish. 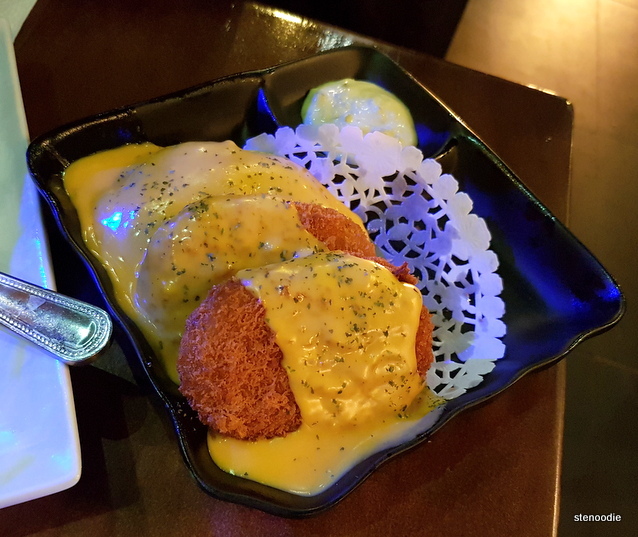 The Baked Cheesy Japanese Rice Cakes came with the same type of Asian-style cheese sauce that the previous two dishes arrived in. Tracy enjoyed the rice cakes but I thought that they were too firm and chewy for my liking. Also, these were quite spicy and spicier than I expected! Unfortunately, on this visit, we weren’t able to try out their multitude of desserts. 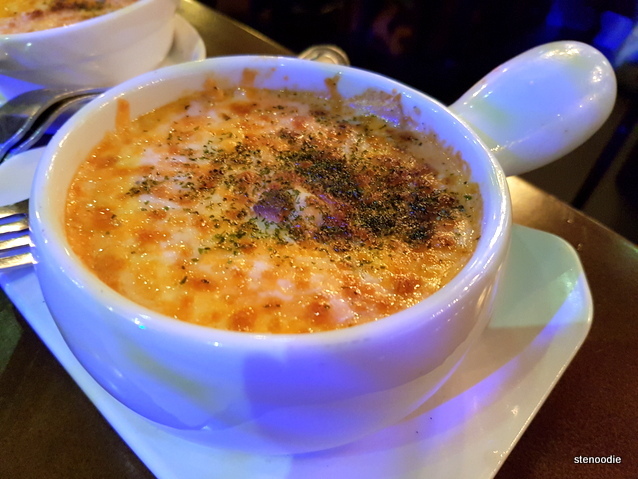 They have a variety of baked cheese tarts with cheese that oozes out as well as toast desserts and many other popular desserts that are currently trending on the food scene. I can’t wait to return to try more of their food and especially the desserts! This entry was posted in Food and tagged Baked Cheesy Japanese Rice Cakes, Cheese Hash Brown Egg Pancake, food at Mabu Generation, food blog, foodie, garlic, Grilled Oysters with Avocado, Mabu Generation, Mabu Generation Markham, Mabu Generation reviews, Markham, Mayo and Cheese on top, okonomiyaki, Popcorn Chicken, Potato Croquette Stuffed with Cheese and Crab Meat, restaurant review, Taiwanese, Taiwanese Style Popcorn Chicken, Unit #23-26 3235 Highway 7 E. Bookmark the permalink.